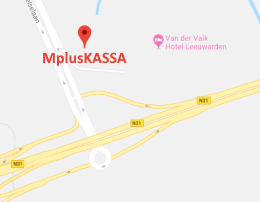 The MplusKASSA Q-line Point-of-Sale (POS) software has an extensive API that allows third-party developers to connect and interact with the system in interesting ways. An API is a standardized way to allow different computer programs to communicate with each other. 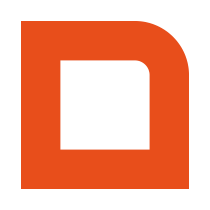 To start development with the MplusKASSA API, you can apply to become a Partner. Retrieve a list of products with up-to-date stock information. Request detailed sales figures to use in your own accounting software. 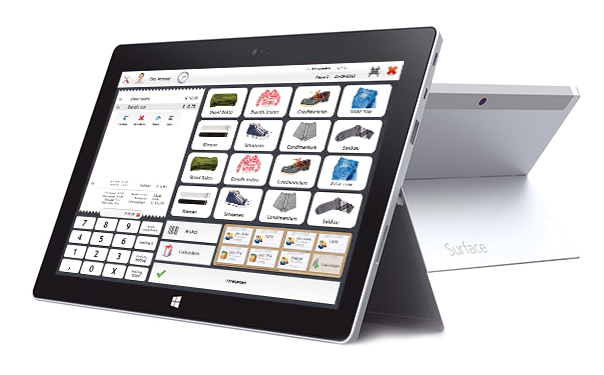 Place orders and see them immediately appear in the Point-of-Sale software. Our API is based on the SOAP standard and we provide a WSDL file, so you can easily generate method stubs in your language of choice. Read all about the technical details of the MplusKASSA API. Besides this more traditional server-client API model, we have also recently introduced a new way to interact with our POS named Webhooks. We also provide a client library for PHP with example code to help you get started.